New single, ‘Making Plans for the End’ by The Microdance hits you smack in the face with it’s big dreamy sound and big production. It has bombast without being overblown, suffused with a hooky, sing-a-long, alt-pop sensibility. It’s immediacy is contagiously catchy. There is a refreshingly genre defying sound confidently displayed here. A quick trawl of the band’s digital back catalogue on Bandcamp attests to a diversity that will serve them well for the future. Recorded in LA with in vogue producer Frankie Siragusa, a multi-instrumentalist artist in his own right, ‘Making Plans for the End’ also boasts backing vocals by Nicole Fiorentino (Smashing Pumpkins, Veruca Salt) and drums from Eric Gardner (Iggy Pop, Morrisey, Tom Morello). ‘Making Plans for the End’ is released on 06th November and is the first single from The Miicrodance’s forthcoming debut album ‘New Waves of Hope’ on Boxing Clever Records. 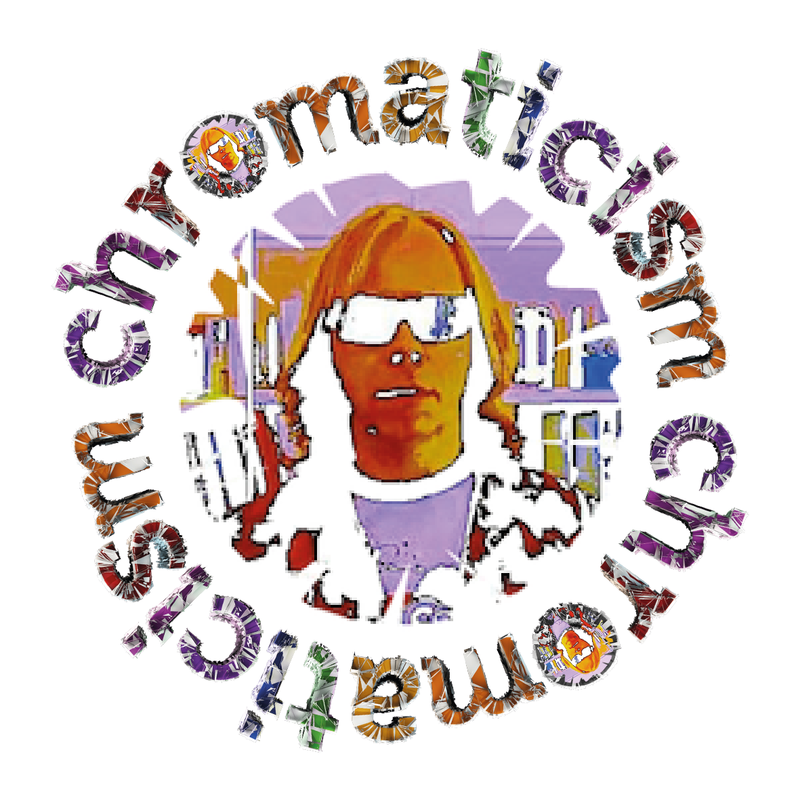 Great tune and other crackin’ review, full of praise for Chromaticism, and on this showing want to hear more by The Microdance !